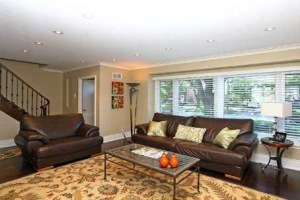 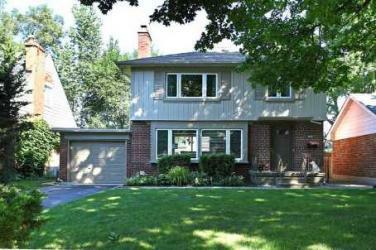 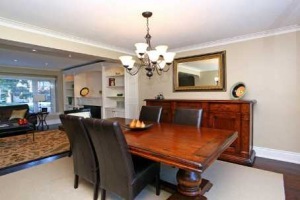 Property Description: Immaculate renovated family home in sought-after Sunnylea neighbourhood. 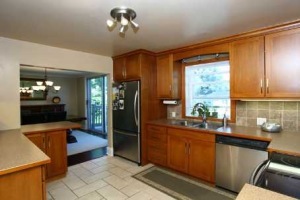 Beautiful renovated kitchen, bath,rec room and more. 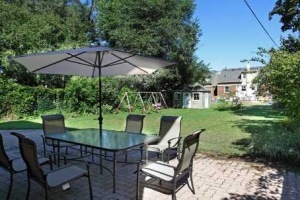 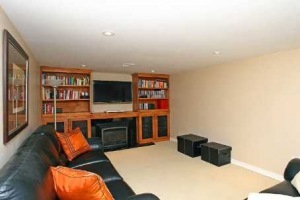 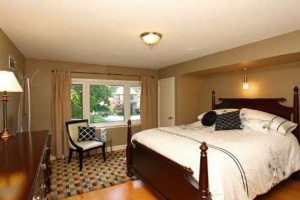 close to Kingsway shops, schools,TTC and more - nothing to do but move in!